Nuha Razak is every bit as sassy as she is savvy, with flair for doing everything with poise, style and intelligence. 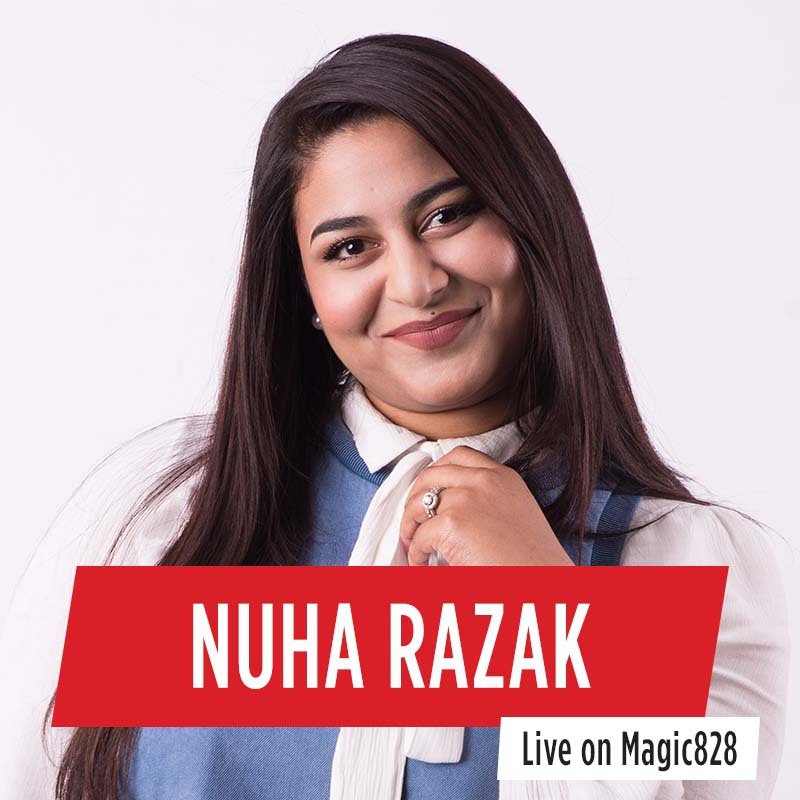 Before Magic, Nuha was already a well-established journalist and radio presenter with a degree from UCT. Her journey includes time on community radio, as well as 4-years of experience at the ITV Network, where she polished her news reader and compiling skills and found her love for the presenter’s & producer’s chairs. It was fertile ground for Nuha’s growth, where she gained experience within the media and broadcast industries, presenting the State of the Nation Address, and conducting interviews with local & foreign dignitaries.